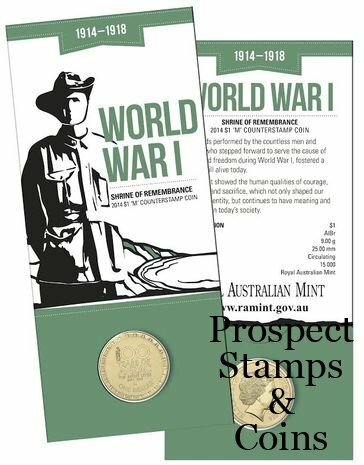 The Royal Australian Mint’s attendance at the upcoming momentous event will be marked by a new counterstamp dollar coin being produced. The Royal Australian Mint will be in attendance at the Shrine of Remembrance in Melbourne, to pay our respects on Remembrance Day. 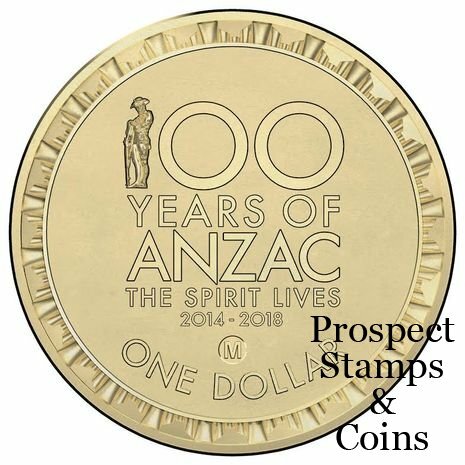 During this time they will strike an ‘M’ counterstamp onto the 2014 $1 Circulating Coin - 100 Years of Anzac using the mobile press throughout the day on 11 November 2014.